Author: Weitzman, Jacqueline Preiss Set In . . . 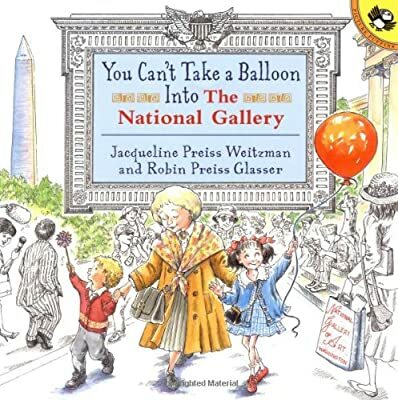 Description: A little girl's trip to see the National Gallery in Washington, D.C. parallels the journey of her runaway balloon, in an introduction to the sights and sounds of our nation's capital. Reprint.